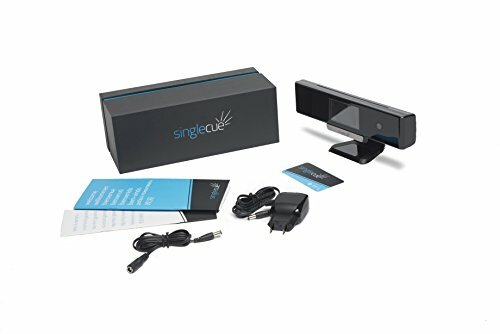 Singlecue - Gesture Control For Home Devices - Moar Stuff - You don't need it but you know you want it. 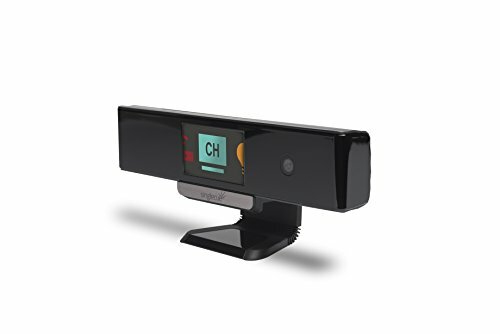 Instant gesture control: Simply plug singlecue to the power, setup your home in minutes with the friendly mobile app, and start controlling your devices with the point of a finger. An upgraded home experience: No more juggling different remotes, apps or wearables, enjoy control with just the hand you were born with. Compatible with your home: singlecue works with 100,000+ home devices including TVs, cable boxes, home theaters, amplifiers, Apple TV, Roku, Philips Hue light bulbs, Nest thermostat and more. Keeps on getting smarter: New functions and features are automatically delivered to singlecue all the time with software updates. 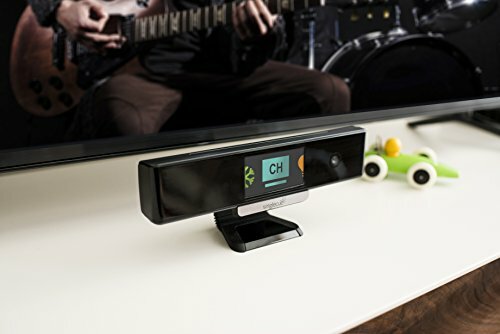 The Singlecue lets you control your existing home devices with a simple wave of your finger or hand. With it in the room, there’s no need to search for remotes (or fiddle with different apps) to make your Apple TV, Hue lights, Cable Box, Nest thermostat, etc. do what you want them to do. All you have to do is make a few hand gestures. Imagine turning on the lights and turning down the heat with just a wave. How about muting the TV with a simple “shush” gesture? So how does it work? 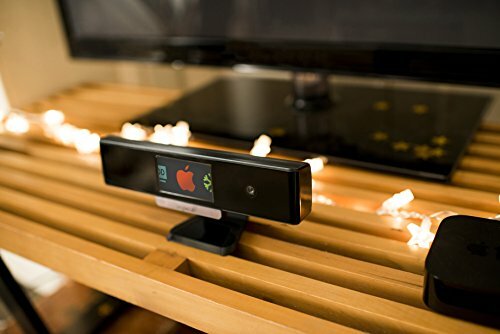 Well, it’s essentially the lovechild of a XBox Kinect and a universal remote control. It can send either commands to devices (just like a remote control) or communicate with them over Wi-Fi, if they support it. This flexibility means it can work with over 100,000 different devices. Basically, it will finally tie together all of the smart devices in your home into a unified system you can control with, literally, a flick of your wrist. To get it setup, simply power up the Singlecue, connect your existing home devices with the mobile app, and enjoy home control at your finger tips. The only potential downside is that it won’t work in total darkness as it uses the ambient light in a room to “see” you. Personally, I don’t see it as a problem. Mainly because it prevents me accidentally turning random things around the house on and off when I’m in bed. Dimensions: 12.2 x 3 x 4 inches. App Compatibility: iOS9 and Android 4.3 (or higher). Device Compatibility: TVs, cable boxes, home theaters, amplifiers, Apple TV, Roku, Philips Hue light bulbs, Nest thermostat and more.